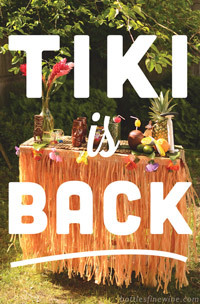 If you haven’t heard yet, tiki parties are back! 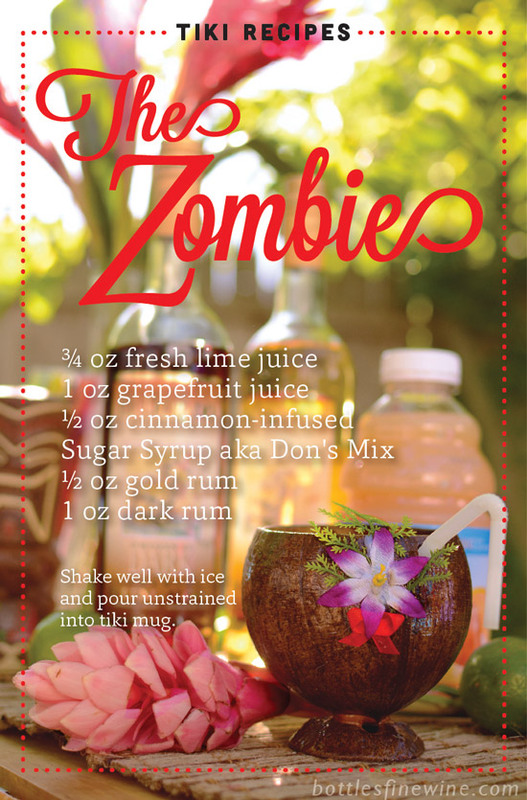 Just in time for the season of backyard shindigs and warm summer evenings on the patio, we’ve put together an instructional video on how to make your very own Zombie drink. Stop by our Providence, Rhode Island store to browse a display with all the ingredients you need for your home tiki bar. Not in the area? 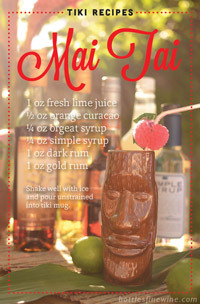 Visit our YouTube channel for Mai Tai cocktails and more, and be sure to watch Jo (our resident cocktail culture expert) make a delicious Zombie cocktail in the video below. Shake with ice cubes. 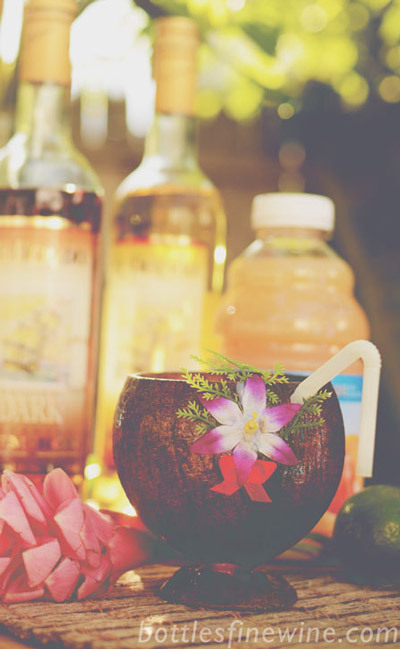 Pour unstrained into a tiki mug. Add your favorite garnish or mint sprig! Visit us to pick up all the ingredients you need! 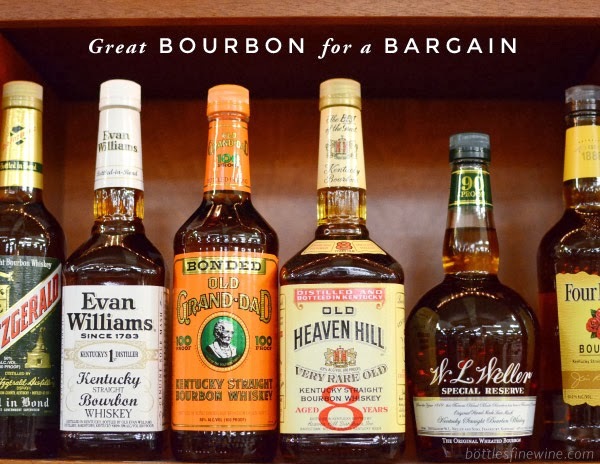 Just look for the large Tiki Bar display. 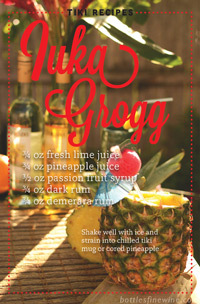 This entry was posted in Cocktails and tagged cocktail, drink, ingredients, recipe, tiki, zombie on June 12, 2013 by bottlesfinewine.